It's pretty simple, we want to give every kid in Whatcom County the chance to play roller derby. While Roller Derby had been around in Whatcom County for over 10 years there was never a league for kids. In 2017 a group of dedicated parents and volunteers got together and made it happen. 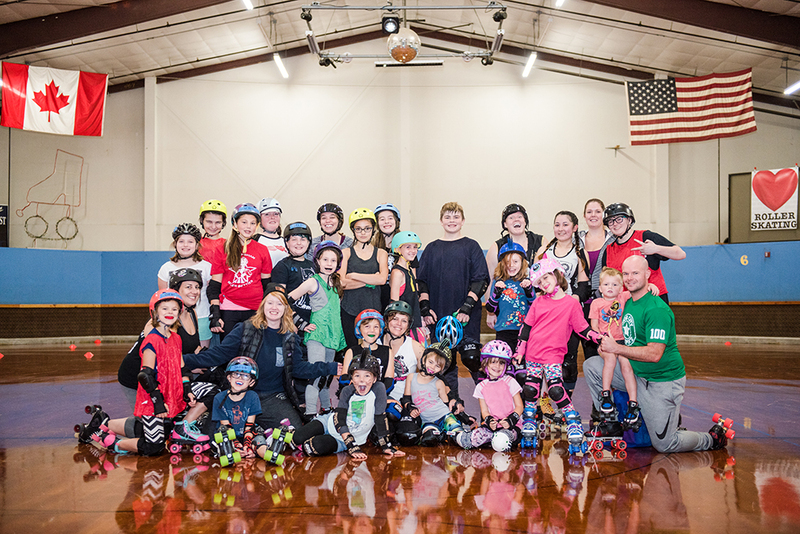 With no real idea how to begin we reached out to the Lynden Skateway, secured a practice time, made a Facebook event, and on October 1st, nearly 25 kids had their first go at roller derby.